Last year we had quite a few CCG players, but focused primarily on the Magic the Gathering community. We hosted a few chaos drafts, a custom cube draft, and had tons of commander players. 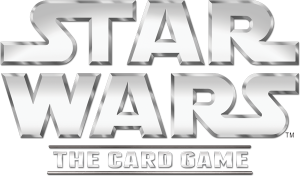 But this year we are working with a group of people to greatly expand what we are going to be able to offer for all variations of CCG/LCG gamers! We are still in the early planning phase for 2019, so it’s important for us to hear from you what you want to see! Drop us an email and let us know what games you want to play this year, and what formats!